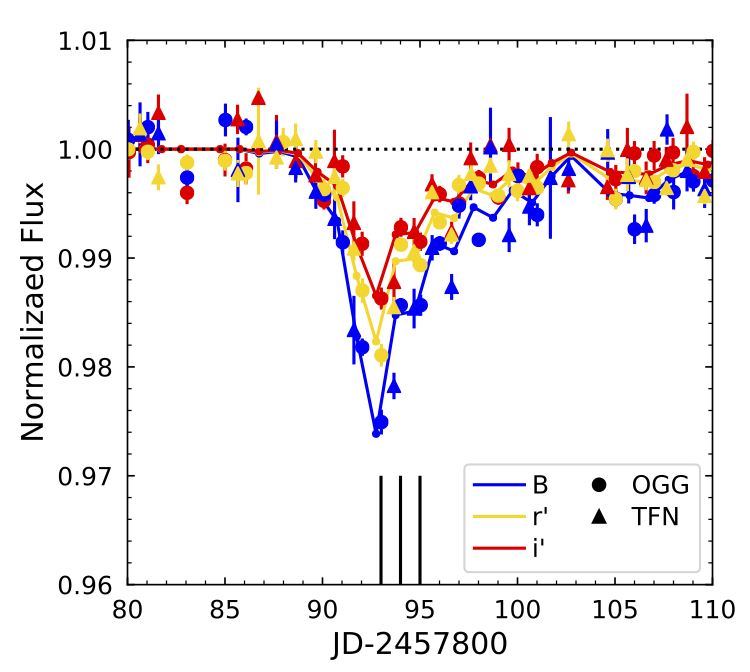 Host Paul Carr goes over the new paper by Tabetha Boyajian and 206 coauthors: The First Post-Kepler Brightness Dips of KIC 8462852. Deeg, et. al. 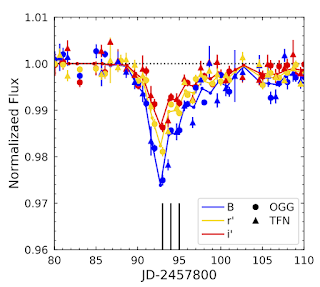 (2018) - Non-grey dimming events of KIC8462852 from GTC spectrophotometry.